Dr. Muhammad Ashfaq is widely recognized as an outstanding and experienced Islamic Finance expert. He has contributed to the further development of the Islamic financial industry through his cutting-edge research and global initiatives for human capital development and organizational capacity building. Dr. Ashfaq has also conducted a number of lectures and facilitated training programs for many institutions and companies on the topic of Islamic Finance, Banking, the Halal industry, Islamic Microfinance, Islamic Insurance (Takaful) and Islamic Law. He recently conducted a TV lecture series on Islamic Finance for Paghiam TV Network. Dr. Ashfaq has spoken on the topic of Islamic Banking and Finance at conferences in more than 30 countries worldwide, and has served as peer-review referee for a number of international conferences. Before joining Amanah IIFE, Dr. Muhammad Ashfaq served as Lecturer/Scientific Staff Member at the Rhine-Waal University of Applied Sciences in Germany. Dr. Ashfaq also worked in the professional industry in various roles including Specialist in Finance at the Pfizer Manufacturing Deutschland GmbH Germany (a subsidiary of Pfizer U.S. Corporation), just to mention a few. In pursuit of his passion, Dr. Ashfaq is currently a visiting faculty member of the international MBA program at the Wittenborg Business School in the Netherlands, where he regularly teaches Finance and Management related courses. Dr. Ashfaq holds an MBA in Financial Management from Coburg University in Germany, a Post Graduate Diploma in Islamic Banking and Finance and an MBA in Banking and Finance from the University of the Punjab, Pakistan where he graduated with distinction. He obtained his Ph.D. from University of Tübingen, Germany. Dr. Ashfaq was awarded the Young Scholars Research Award by the Bilkent University, Turkey in 2015 for his cutting-edge research contributions in the area of Islamic Finance and Law. Furthermore, Dr. Ashfaq is the co-editor of “In Welcher Gesellschaft Wollen wir Leben? Befunde zu Wirtschaftsethik in der globalisierten Gesellschaft Grundsätzlich Überlegungen aus Theorie und Praxis in Wirtschaft, Recht und im Speziellen in Ethical Finance & Islamic Banking” a book published in German and English by Rainer Hampp Verlag Germany. He is also the author of recent book "Islamic Banking and Finance in Europe: The Case of Germany and United Kingdom". He speaks three international languages including German, English and Urdu. Prof. Dr. Valeva is interested in the inter-disciplined fields of Islamic Finance,Business & Society and Corporate Social Responsibility (CSR), creatively urging on social work and business. Her academic experience covers a wide spectrum from social and economic to philosophical thinking. At Amanah IIFE, Prof. Dr. Valeva works as Senior Corporate Consultant and support the company to provide cutting edge solutions to wide range of customers in various regions including Europe, Middle East and Asia. She did her Ph.D. from International Hochschulinstitut Zittau and Universität Leuven (Belgium) in the area of Business Ethics, Ethical Banking & Islamic Banking. She has over 10 years of ccorporate consulting matchless experience. Her analytical skills are embedded in a highly developed inter-cultural awareness and competence. She speaks five international languages including German, English, Polish, Russian and Bulgarian. 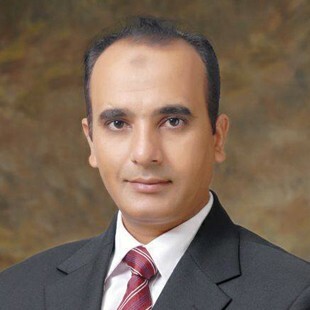 Muhammad Umer Farooq is an experienced professional banker and corporate consultant with more than 16 years of rich experience to his credit. Before joining Amanah IIEF as Head of Corporate Advisory and Consultancy, Mr. Farooq served as Senior Manager at Standard Charted Bank Dubai in the UAE. He has also worked as Bank Advisor for the Frankfurt School of Finance & Management, a German higher education institution formerly known as Bankakademie International, in Pakistan. 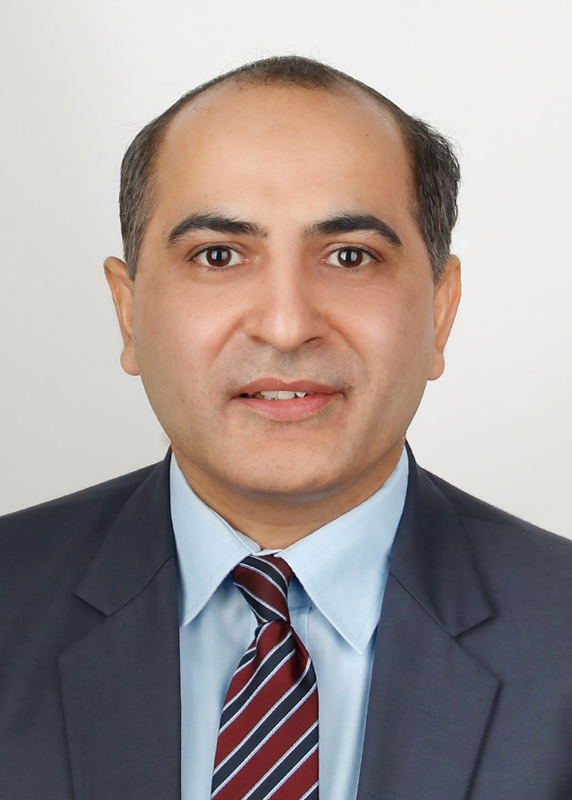 He trained banking professionals and upper management at the National Institute of Banking and Finance and State Bank of Pakistan and served in various other positions in the banking industry, including Senior Credit Administrator at Mashreq Bank in Dubai and Manager Credit Risk at Abu Dhabi Commercial Bank in Abu Dhabi UAE. He also contributed to the development of Microfinance and Small and Medium Enterprises (SMEs) while serving in the SME Bank Limited and Bank Alfalah Limited. Moreover, Mr. Farooq also served Punjab Small Industries as Joint Director Finance in Faisalabad. As a renowned trainer, Mr. Muhammad Umer Farooq has conducted a large number of training events for Islamic and traditional banking professionals in various countries. He is considered as a valuable resource person in the area of Islamic Banking and Finance. 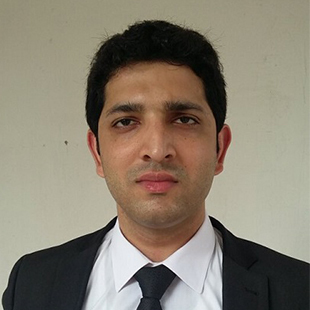 Mr. Umer Farooq possesses an MBA in Banking and Finance, with distinction, from the University of the Punjab, Lahore, and has completed first two levels of the CFA program. 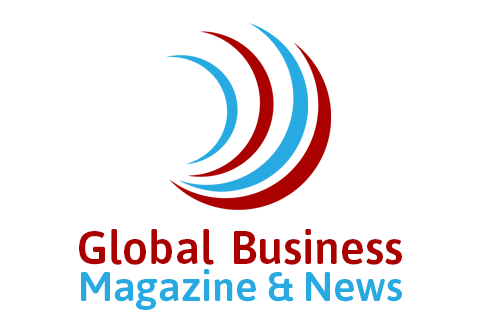 He has obtained various certifications, training and coaching from leading organizations including Moody’s Analytics, which is part of Moody’s Credit Rating Agency. Mr. Farooq speaks three international languages including Arabic, English and Urdu. Dr. Mehboob ul Hassan, Ph.D.
Dr. Mehboob ul Hassan has studied and worked at education and research institutions of Japan, Pakistan, Turkey, UAE and Saudi Arabia. 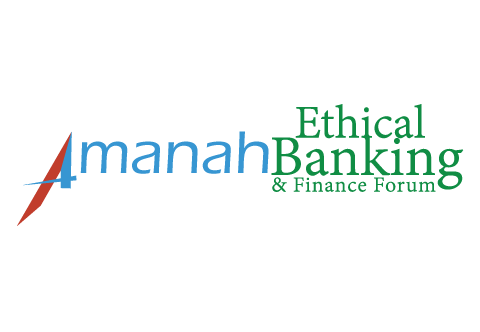 At Amanah IIFE, he works as Research Head and international consultant. His focused research areas are Islamic Banking and Finance and Islamic Economics. 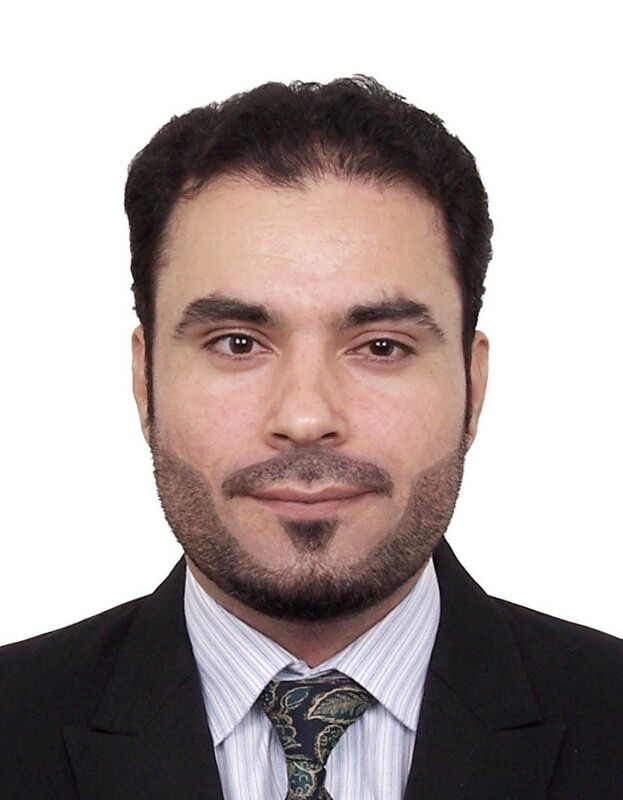 Previously he has worked as Professor and Associate Dean, Departments of Business Administration and Islamic Banking and Finance at Al-Khawarizmi International University College, UAE. He has also served as Professor and Dean of Department of Business Administration at Sindh Madressatul Islam University, Karachi, Pakistan. Dr. Mehboob ul Hassan has been invited as a Speaker, Chair, Discussant, Panelist and Subject Expert in more than 20 international conferences, seminars and workshops in Egypt, Japan, Pakistan, UK, Saudi Arabia and UAE. He has a good number of publications in renowned research journals. He speaks five international languages including Japanese, English, Arabic, Turkish and Urdu. Muhammad Rif’at has a distinctive international career with long list of achievements and he is currently working as Business Development Manager at Amanah IIFE. He oversees business development and operational activities of company in South East Asian Region. Mr. Rif’at has special interest on the development of Islamic Banking and Finance as an alternative source of funding for infrastructure development especially for South East Asian countries including Indonesia. Mr. Rif’at has worked in various important positions in Indonesia such as Project Officer at Kader Bangsa Fellowship Program and Junior Researcher at Indonesia Volunteers for Change. He also worked as Sales Marketing at Freeman Sdn. Bhd. at Bandar Seri Begawan in Brunei Darussalam, just to mention few. He has strong interest in Islamic Microfinance, Sukuk and Takaful. Mr. Rif’at obtained Master of Business Administration (MBA) in Financial Management from Coburg University of Applied Sciences and Arts, Germany and B.A in International Political Economy from National University in Indonesia. He speaks five international languages including German, English, Indonesian, Malay and Arabic. 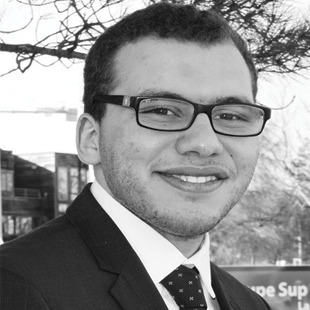 Salah-Eldin Hassanein, originally from Egypt, is a passionate young researcher in the area of Islamic Finance and has strong motivation to contribute to the global financial stability of the contemporary financial system by implementing the principles of Islamic Finance. 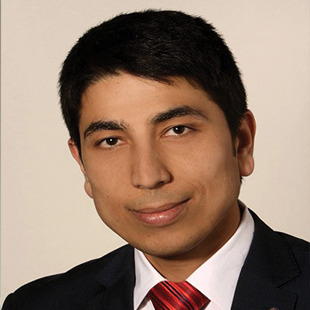 Currently, he is working as Manager Business Development for Amanah IIFE and coordinates our operations in French and Arabic speaking countries. Mr. Hassanein has lived in five countries and worked in key global financial centers including Dubai and Paris. He has obtained degrees from the University of Munich in Applied Arts Germany and La Rochelle Business School France. Mr. Hassanein wrote his thesis on Comparing Islamic Banking with Conventional Banking and How to Prevent Future Financial Crisis. He speaks three international languages including Arabic, English and French. 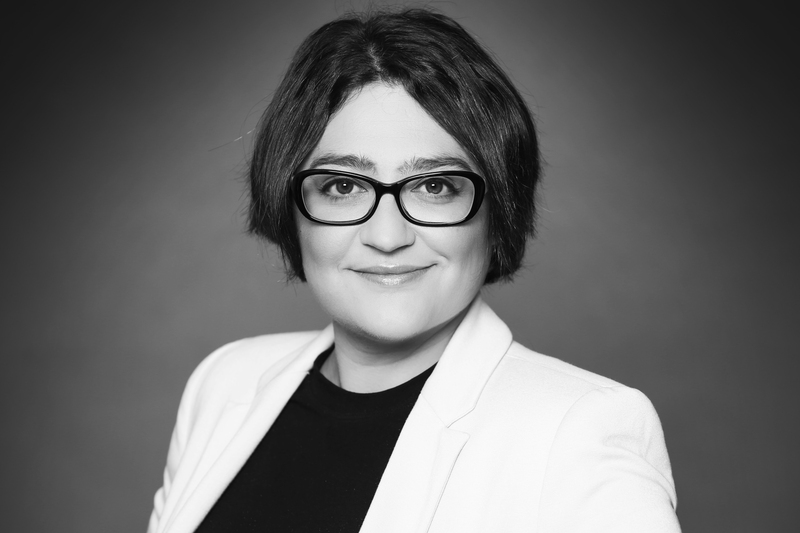 Hafza Shafi has extensive experience and expertise in marketing and international collaborations and is currently serving as Amanah IIFE’s Manager of Marketing and International Collaborations. 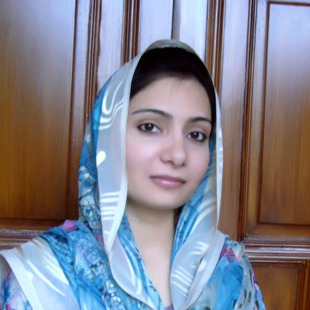 She obtained Bachelor’s degree from the University of the Punjab, Lahore and is currently pursuing ACMA. from the Institute of Chartered Management Accountants of Pakistan (ICMAP). Ms. Shafi speaks two international languages including English and Urdu. Mrs. Faiza Salma is passionate about Islamic Banking and Finance and has more than 10 years of international research and development experience. She is currently serving as Manager E-Learning Programs. 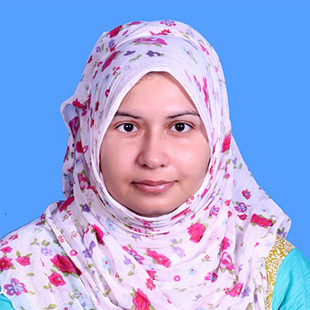 She obtained Postgraduate Diploma in Islamic Banking and Finance and a Master's of Science in Economics from Bahauddin Zakariya University Multan. 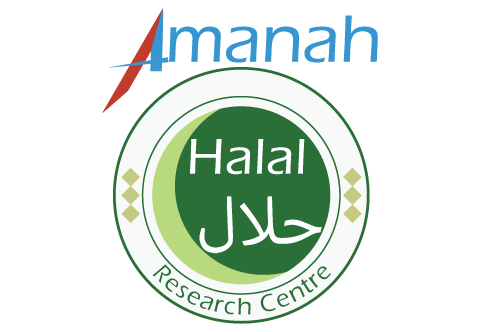 Mrs. Salma currently also provides valuable expertise in support of the R&D initiatives undertaken by Amanah IIFE. She speaks three international languages including German, English and Urdu. Haseeb Ahmad has more than seven years of experience in the Islamic Banking and Finance industry and worked for the Murabahah and Ijara Financing Departments at Bank Alfalah Limited (Islamic Banking Division) where he participated in business development projects and was awarded the Best Customer Services Employee Award for his service and dedication. 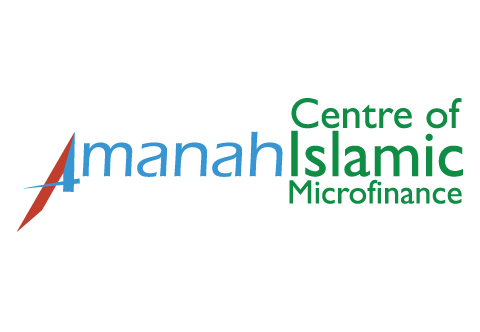 Mr. Ahmad currently serves as Consultant at Amanah IIFE. He earned an MBA from Coburg University of Applied Science in Germany, and speaks three international languages including German, English and Urdu. Muhammad Imran Bhatti is L.L.M qualified and possesses a Bachelor’s degree in Commerce, and currently serves as Senior Lawyer at Lahore High Court and as Legal Advisor at Amanah IIFE where he provides technical support and guidance in support of various projects related to the Islamic financial services industry, including the Halal industry. He holds a membership of Lahore Bar Council and Punjab Bar Council. He speaks two international languages including English and Urdu. Fazil Ahmad has four years of operations management experience and currently serves as Assistant Manager Operations for Amanah IIFE. 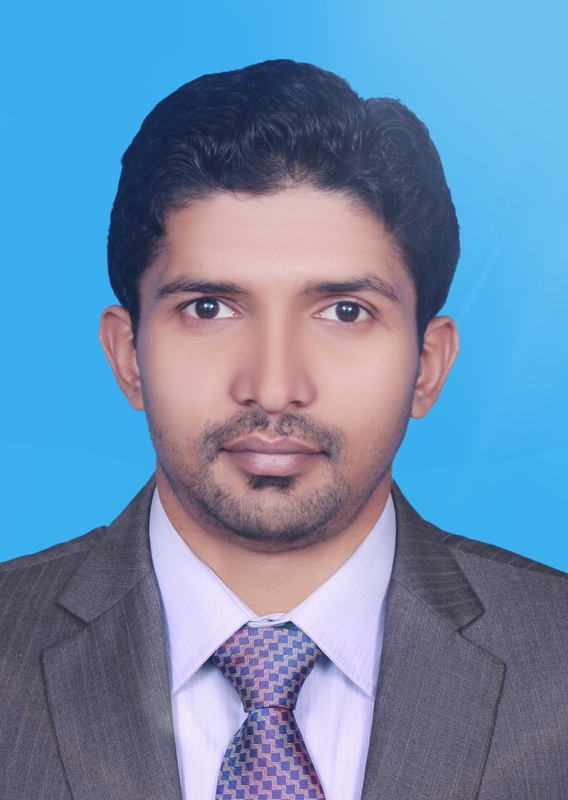 Mr. Ahmad is also responsible for coordination of conferences and training programs. 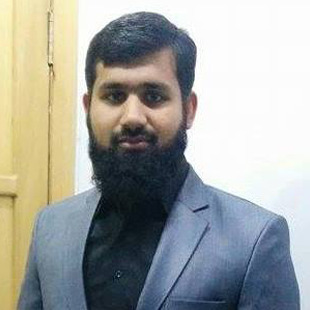 He holds Bachelor degree in computer sciences from University of Sargodha. He speaks two international languages including English and Urdu. 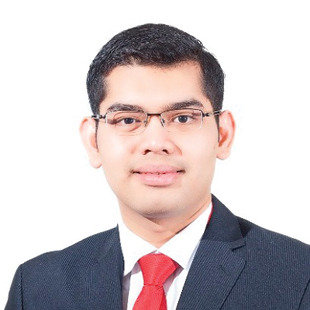 Mr. Wajid Ali is an enthusiastic young professional having more than five years of experience in disciplines of Economics and Finance at different institutions in Pakistan. 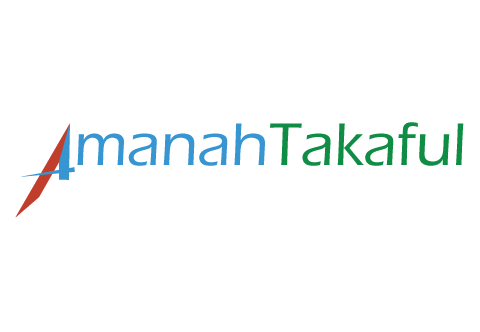 Currently, he is working as a Researcher at Amanah IIFE. His main tasks include research and development, preparation of training manuals and providing key insights about latest developments. Mr. Wajid obtained Master of Philosophy in Economics from the University of Central Punjab (UCP), Lahore and M.A Economics degree from University of the Punjab, Lahore. He speaks three international languages including English, Urdu and German (basic). 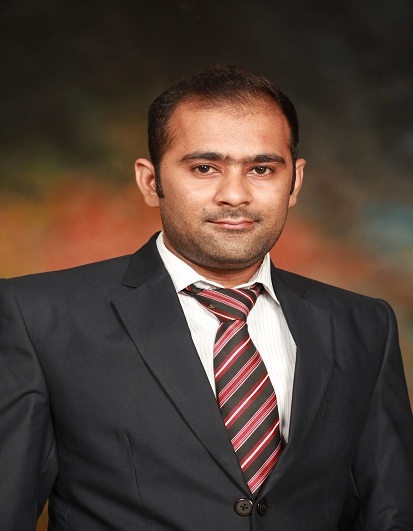 Mr. Shahzad Arshad is an energetic and exceptionally well-organized researcher. He is well-trained, ambitious with strong dedication to contribute to Islamic Banking and Finance and Takaful. He was Research Assistant at the University of Central Punjab and worked on different research projects. 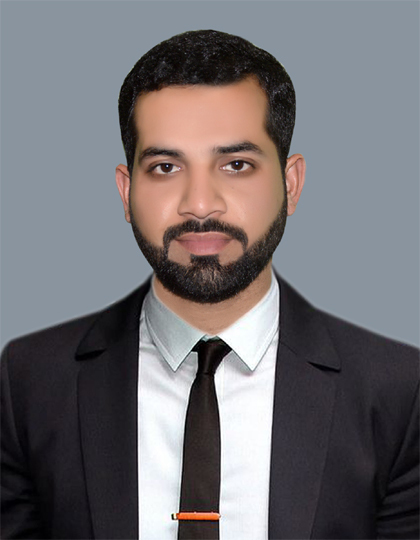 Mr. Shahzad holds MPhil in Economics from the University of Central Punjab, Lahore with five years of academic background in Economics and Finance. Currently, he is working as a Research Associate at Amanah IIFE. His main tasks include research and development, of E-learning courses. He speaks three international languages including English, German (basics) and Urdu. Muhammad Bilal has five years of experience in the web development sector and currently working as Assistant Manager Web Development at Amanah IIFE. He also gives trainings at Mircotechx to young learners about database fundamentals using SQL Server, Web Project and Database Consultancy. Mr. Junaid has excellent professional skills such as C++, Html, Css, Js, PHP and Microsoft Azure, just to mention few. He is also currently studying Bachelor degree in Computer Sciences from the NCBA&E. He speaks two international languages including English and Urdu. Mr. Ehsanullah Agha is an Islamic finance professional and a leading trainer. He possesses vast experience in research, Shariah review and audit, Shariah screening and product structuring. Currently, he is associated with Habib Metropolitan Bank. Prior to this, he worked at the International Shariah Research Academy for Islamic Finance (ISRA) Malaysia. Mr. Agha completed Dars-e-Nizami (MA Islamic Studies) at Darul Uloom Karachi. He also earned a bachelor degree in economics from the University of Karachi. In addition, he obtained MS (M.Phil) degree in Islamic banking and finance from the reputed International Islamic University Malaysia (IIUM). Recently, he submitted his PhD thesis to IIUM and his dissertation comprised of introducing an innovative hedging product in Islamic finance. Mr. Agha’s experience in Islamic banking and finance encompasses an array of projects accomplished across a number of countries. He has also published numerous research papers in international journals and has presented his research in numerous global conferences.This is my textarea to be replaced with Editor. Mufti Abubakar Siddique is a seasoned Shari’ah scholar with more than 15 years of experience in Quran, Hadith and Islamic Fiqh (jurisprudence). He is actively involved in various research and development projects, and has served as Chief Editor of the monthly research magazine Al Ikhwan. Because of his in-depth knowledge and experience, Mr. Siddique is considered as one of the most authentic resource in the area of Islamic Banking and Finance and Halal industry. He possesses an M.A. in Islamic and Arabic studies from Wafaq Ul Madaris Salafia, Pakistan, and is Dars Nizami qualified. He speaks three international languages including Arabic, English and Urdu.